We are the 7th generation of the Le Family and Van Lan Riviera Villas is named under the name of our grandfather who was a herbalist helping people in Hoi An area long years ago. 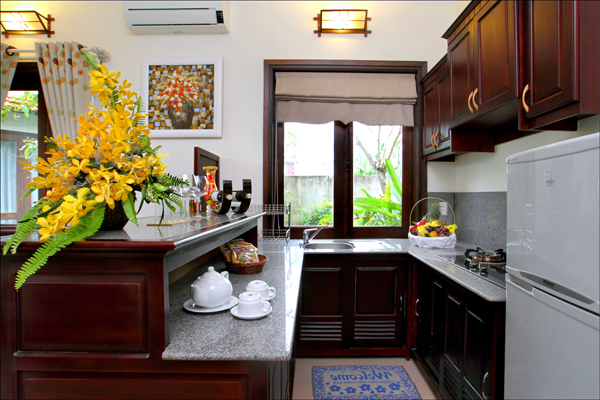 The idea of building Van Lan Riviera Villas comes from our desire to introduce you our mother land- the peaceful village of Cam Thanh with the countryside beauty. 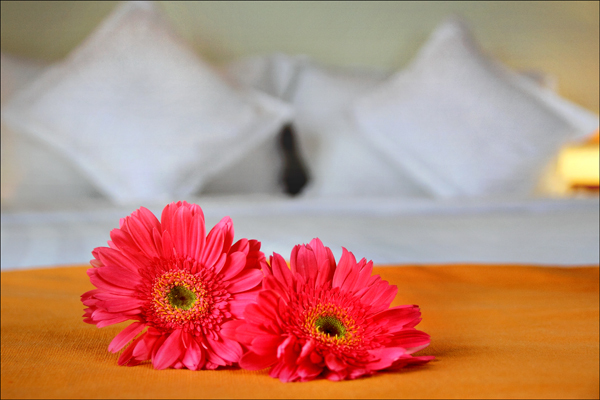 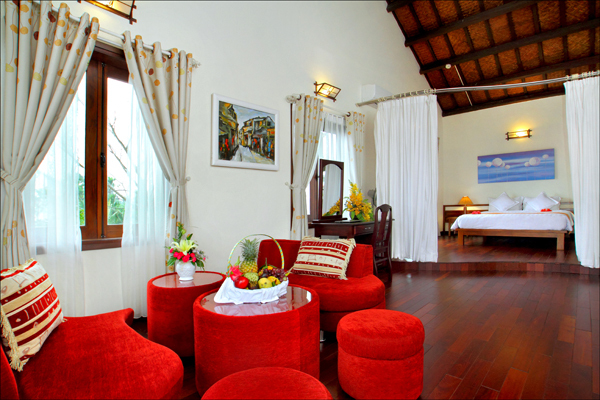 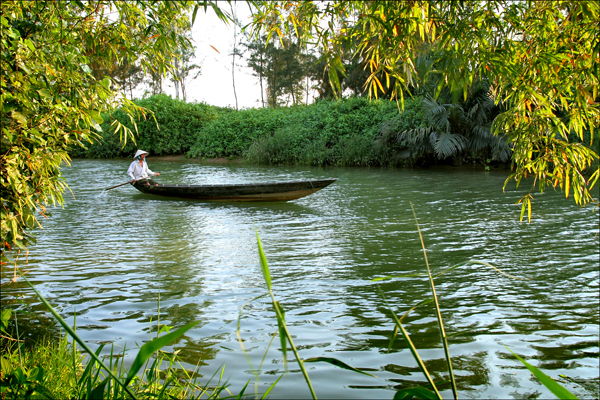 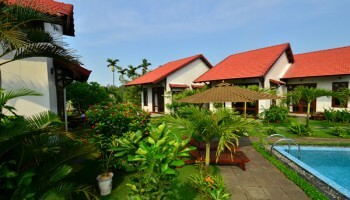 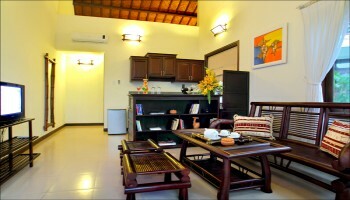 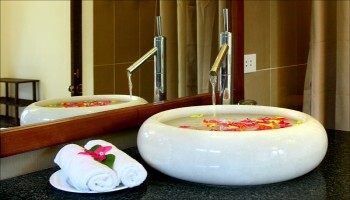 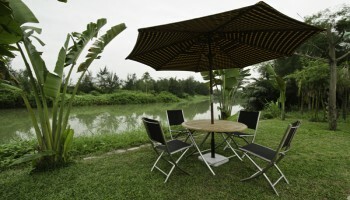 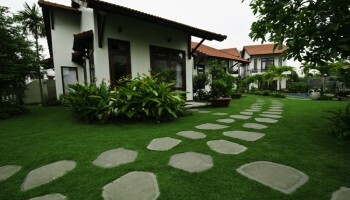 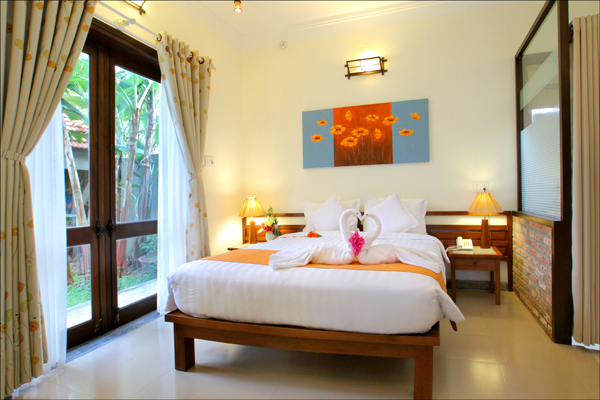 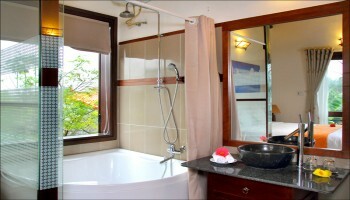 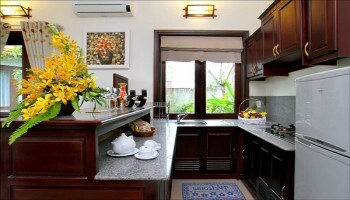 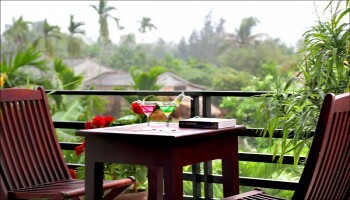 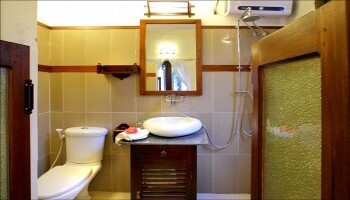 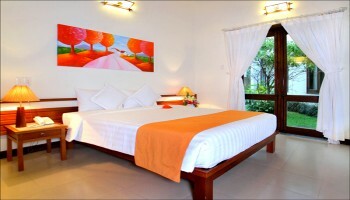 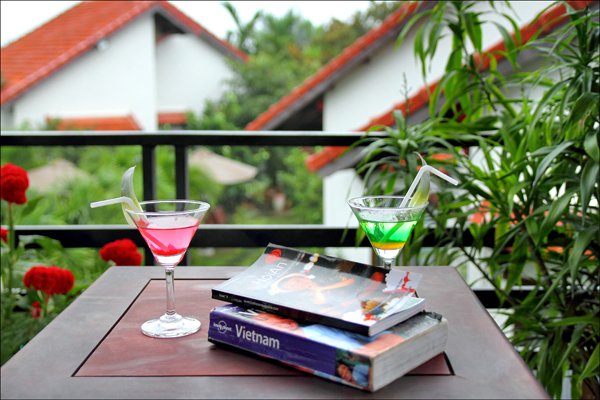 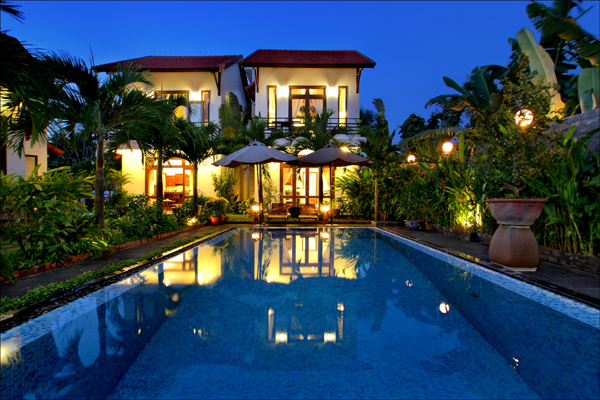 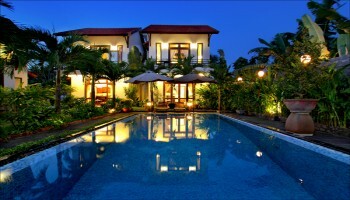 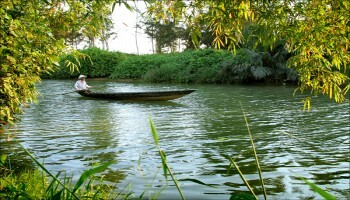 Your holidays will be pampered in the most quiet and natural place in Hoi An. 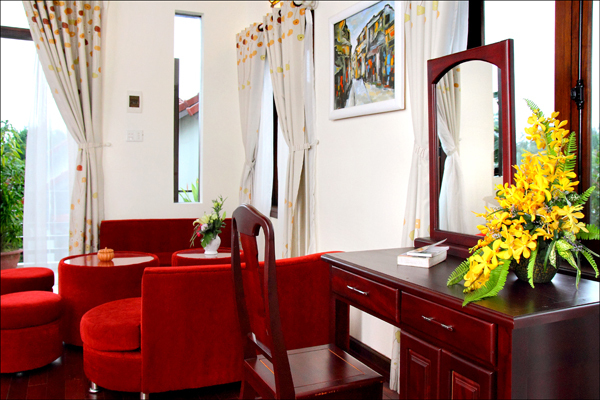 Our Van Lan Duong family members will especially take care of you and your companions.